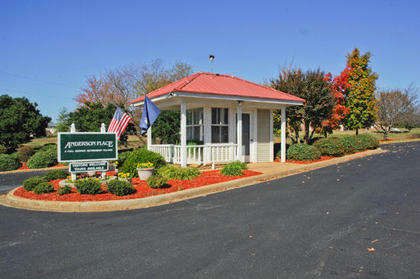 Emeritus at Anderson Place offers 24-hour care, three meals per day, and transportation to appointments. Residents will enjoy an active retirement lifestyle without the responsibilities of care for a home. Our caring staff will assist with daily living to help residents maintain their health and live as independently as possible.